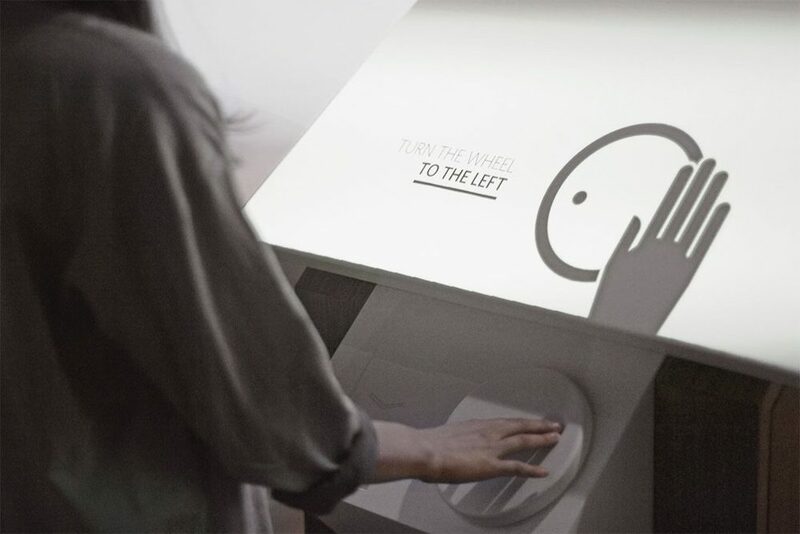 Interactive installation for Museum of History of Polish Jews in Warsaw. Project done in collaboration with panGenerator group. Prototyping, parametric modeling of composite form and projection setup simulation, form and function design. Photos made by Jakub Koźniewski.